The 2017 AMA West Hare Scramble Series came to an end in Wilseyville, California yesterday. Gerston entered the final round with a 18 point lead, finishing in 4th place he increased his lead to win the series with a 35 point overall lead. 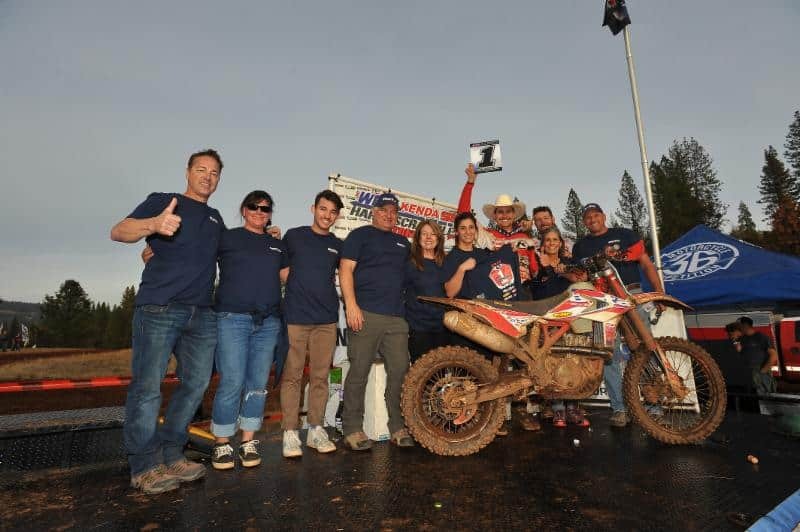 Gerston won the championship aboard his Beta 390 RR Race edition while finishing on the podium seven times with one 1st place win. He rode injured for three races late in the season with a sixth place with round 2 being his worst finish. 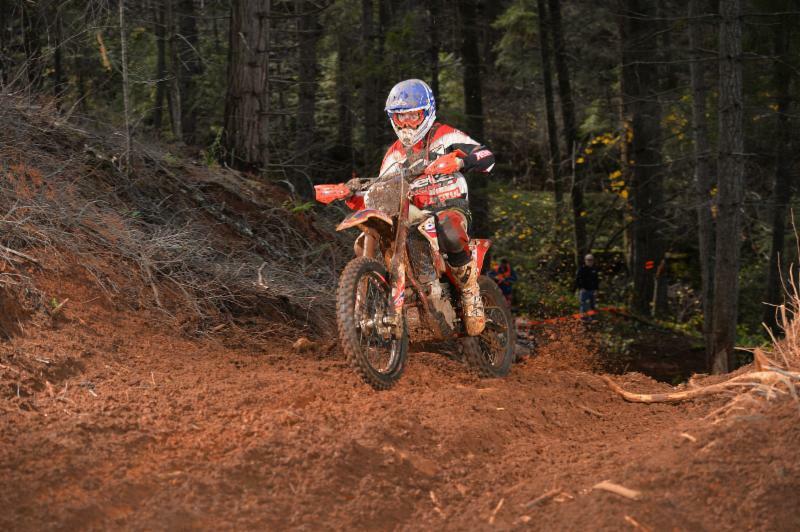 Gerston will be returning to the series next year looking to hold onto the number plate as well as competing in the EnduroCross and other extreme events.